A wavering focus is one of the major causes for low productivity at the work place or low grades at school and college. It is this same attribute that students, professionals, entrepreneurs and home-makers alike have been trying to achieve to uplift the quality of their lives. While a lack of focus is the mother of all follies, achieving better concentration is not really that difficult when one knows where to look for help. 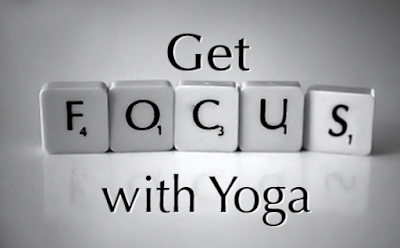 Of the various focus improvement options available today, yoga and pranayama are probably some of the oldest and time-tested methods that can take you closer to your goal. 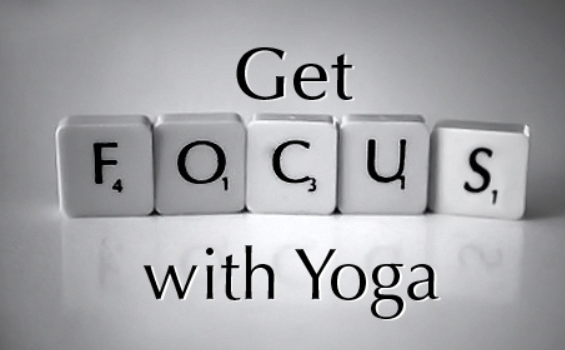 Though it may seem that yoga is more of a physical workout technique, it works on the mental level too. 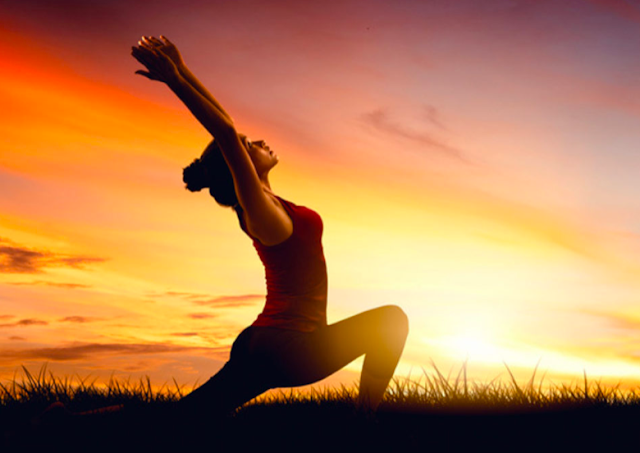 It makes the body more flexible and improves the immunity level. It also alleviates stress, soothes the nerves and calms the mind. Nadi Shodhan pranayama (Alternate Nostril breathing technique) cleanses your ‘nadi’ or subtle life force channel. This technique cleans the vital energy channels, paving the way for better focus.